Toyota Motor Corp. launched production on Thursday of its redesigned 2014 Corolla and re-engineered 2014 Tundra, which will both be at U.S. dealerships in September. 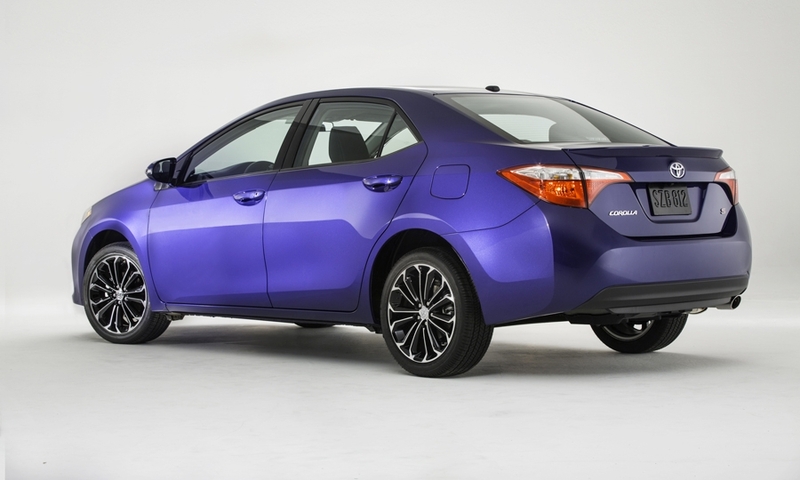 The Corolla is being manufactured in Toyota’s Mississippi and Canada plants, and the Tundra is being built in Texas. 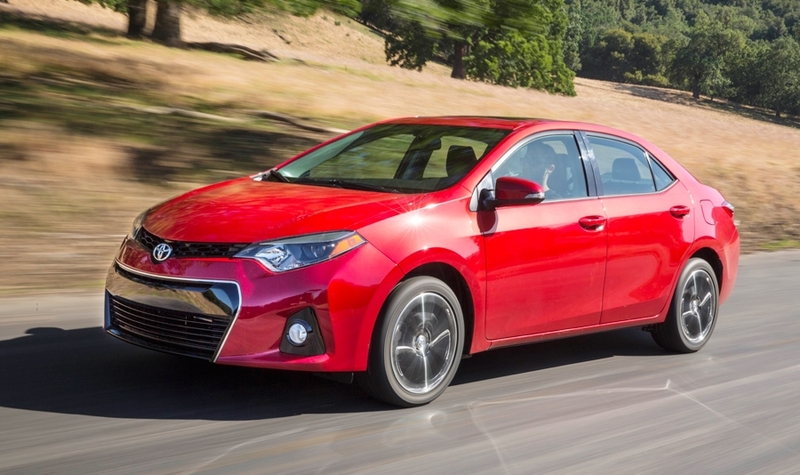 The redesigned 11th-generation Corolla is bigger, more stylish and refined. 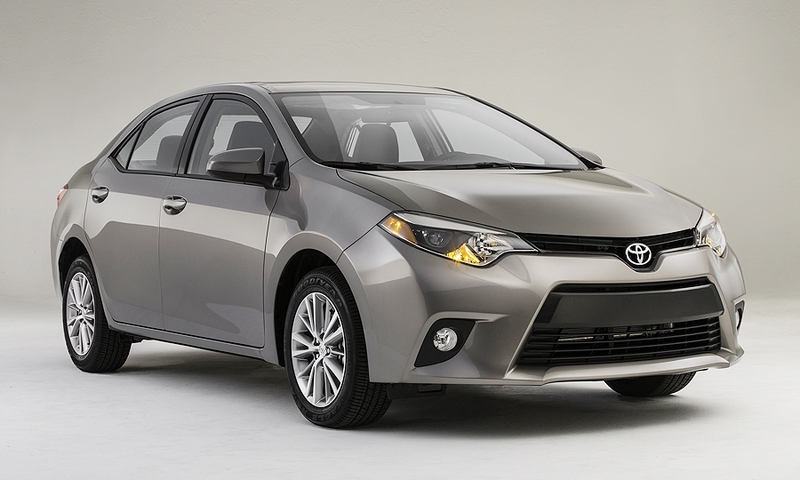 The compact Corolla, the best-selling nameplate in the world, had its last redesign in the spring of 2008. Toyota announced the production launch in a statement. Most of the lineup will be equipped with a continuously viable transmission, the first CVT in North America for the automaker. 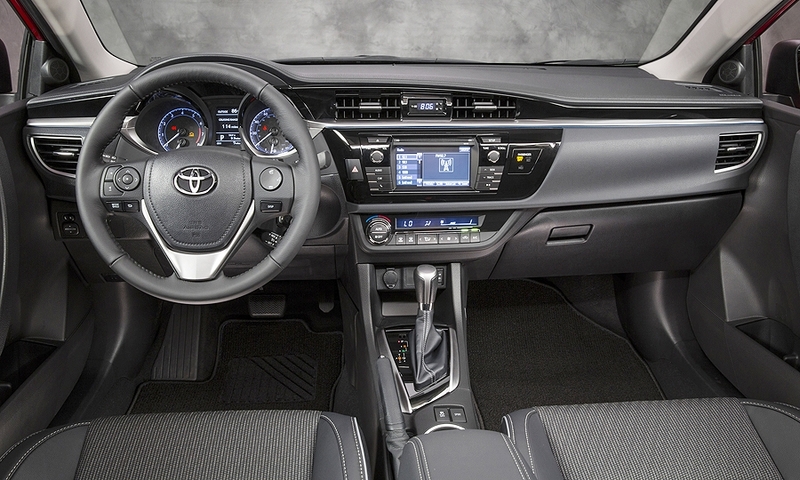 Standard features in the Corolla will include air conditioning, eight airbags, a 60/40 split fold-down rear seat, power door locks and windows with driver-side one-touch up/down, Bluetooth, in-glass AM/FM antenna, color-keyed outside door handles and mirrors, LED low-beam headlamps and daytime running lights. 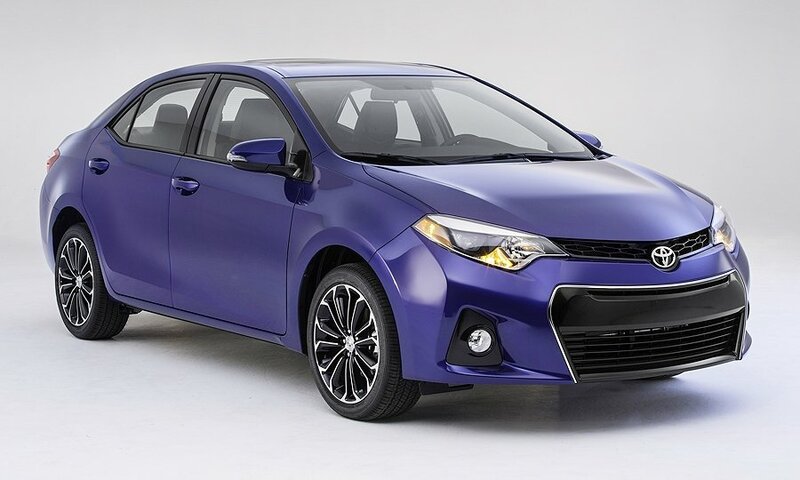 Corolla sales were up 4 percent in July from the year-earlier period to 24,463, and up 5 percent to 183,435 units in the first seven months of the year. The re-engineered Tundra has not had any major changes since the launch of the current generation for the 2007 model year. Standard features in the Tundra include cruise control, rear backup camera, power windows and mirrors, front and rear mud guards, variable windshield wipers with de-icers, air conditioning, halogen headlights, 18-inch wheels, dampened-release tailgate, two 12-volt auxiliary power outlets, front tow hooks, trailer-sway control, fold-up rear seats, tire pressure monitor, alarm system with engine immobilizer and 6-inch touch-screen display. Tundra sales were up 7 percent in July to 9,820, and increased 13 percent to 61,385 units through July. Toyota’s sales were up 17 percent in July to 193,394 units, and increased 8 percent through July to 1.3 million.